CARFAX One-Owner. 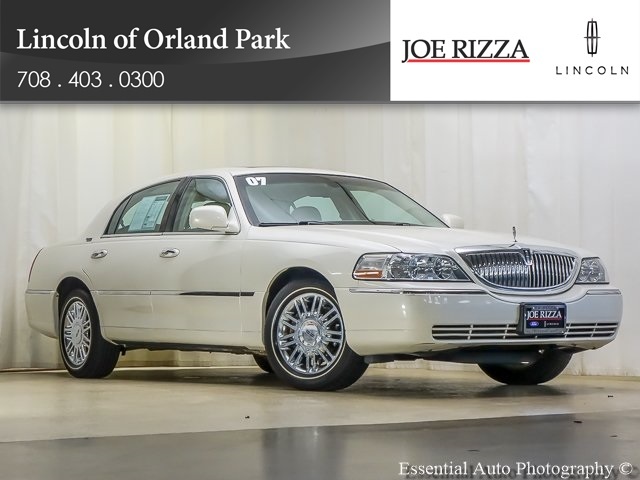 Pearl 2007 Lincoln Town Car Signature Limited RWD 4-Speed Automatic with Overdrive 4.6L V8 EFI SOHCRecent Arrival! 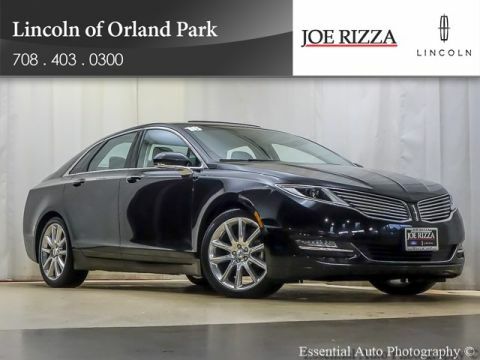 Odometer is 7763 miles below market average!Reviews:* If you desire a big American road car with a long hood, soft ride and huge trunk, the Town Car is for you. The L edition's increased length translates into limousine-like rear legroom. Source: KBB.comServing all of Chicago, Orland Park, Tinley Park, Frankfort, New Lenox, Mokena, Manhattan, Homer Glen, Lockport, Lemont Oak Lawn, Palos Heights, Palos Hills, Oak Brook, Naperville, Hinsdale, Lombard, Lisle, Bolingbrook, Joliet and Oak Park, Chicago land & Chesterton, Crown Point, DeMotte, Dyer, East Chicago, Griffith, Highland, Hammond, Hebron, Hobart, Kentland, Lake Station, La Porte, Merrillville, Michigan City, Munster, Portage, Rensselaer, Schererville, St. John, Cedar Lake, Valparaiso, and Winfield,Gary, Northwest Indiana.